Vintage dated Tenareze armagnacs are legendary due to the slow and traditional distillation methods in a continuous flow still. 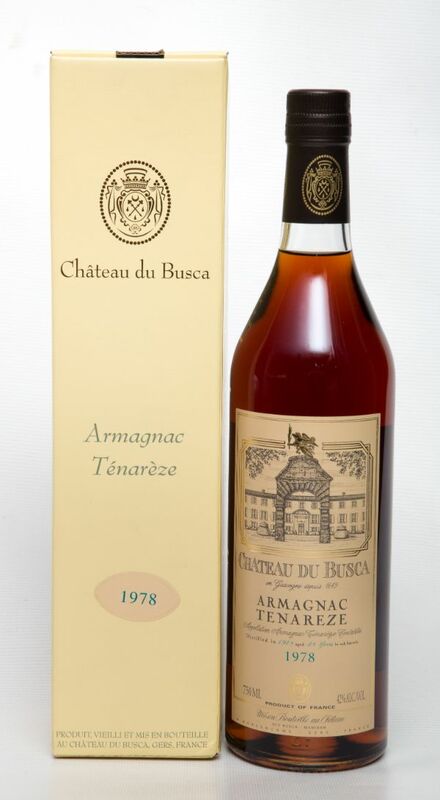 Decades of slow aging in black oak casks culminate in a truly unique armagnac worthy of its collectible status. **See the sell sheet and website for descriptions & tasting notes for specific years.